Infrastructure needs continue to change and increase. In fact, according to PwC (PriceWaterhouseCoopers), a global leader in professional and auditing services, $4.5 trillion will be spent on infrastructure projects by 2020. Where exactly will all those dollars go? There are many possibilities and opportunities, especially for the utility industry, which will have to stay up-to-date to support this growth. Let’s explore what the needs and requirements of this industry are now and beyond 2019. Over the past few years, the utility industry has been in a constant state of disruption. Customer demand for distributed resources and the push for cleaner electricity have reshaped centralized fossil fuel-based grids across the country to accommodate variable renewables and customer-sited resources. Grids require modernization to stay in step with the overwhelming adoption of new technologies, namely the Internet of Things (IoT) devices and artificial intelligence (AI). Further, customers want more affordable rates. Utility companies are also concerned about long-term sustainability, eco-friendly practices, and evolving regulations. All of these pressures are creating a perfect storm for change. Investors, which are reaching saturation on traditional infrastructure investments, will go beyond those horizons and look to riskier developing markets, greenfield projects, and ‘core plus’ infrastructure. Touted as a “spread the wealth” angle, new political leadership, both in the U.S. and Europe, have ambitious plans for infrastructure investment. Influenced by trends such as urbanization, climate change, demographic evolution, and technological advances, infrastructure as a whole will be riskier—governments and investors will want future-proof assurance prior to investing. The industry will look toward long-term sustainability, which means decarbonization and green construction strategies. To maintain growth and support vulnerable sectors of their citizenry, commodity-rich regions will be more likely to prioritize infrastructure, ultimately shifting away from commodity-dependent growth models. Energy is the foundation for any infrastructure project, and with the expansion of infrastructure comes the need for more power and better energy equipment. 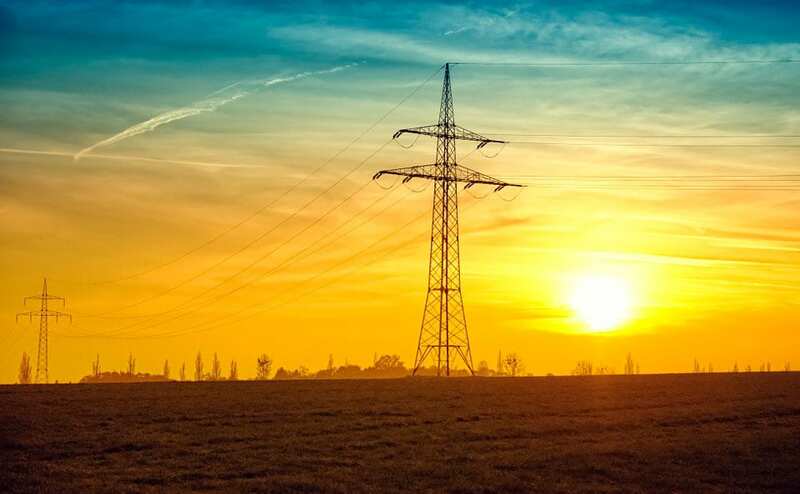 Utilities are seeking energy systems that allow for more efficient processes, technological and obsolescence-proof scalability, and eco-sustainability—equipment that will require superior protection from elements and other damage to protect valuable assets. To answer this need, Fibrebond’s team of experienced professionals manufactures structures that safeguard people and mission-critical equipment. Offering design customization to fit any need and using LEAN manufacturing principles vital to minimizing waste, ensuring quality and consistency, and allowing for fast responses to critical needs, innovative Fibrebond shelters are both cost-effective and reliable, protecting what matters.most. Contact us today to learn more about Fibrebond’s solutions for the utility industry.